Few days ago the news of an Oasis documentary by the team behind ‘Amy’ spread. 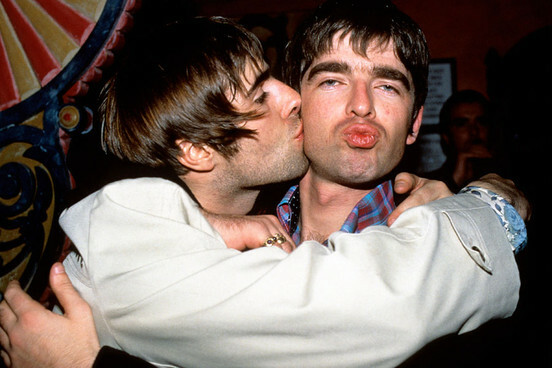 Now, both Noel Gallagher and Liam Gallagher are thought to take part in the documentary. Now The Guardian has confirmed that both Gallagher brothers have “agreed to share their favourite memories and offer their insight in interviews”. Screen Daily reports that Independent Film Sales will launch the film at industry event AFM, which takes place between November 4-11.